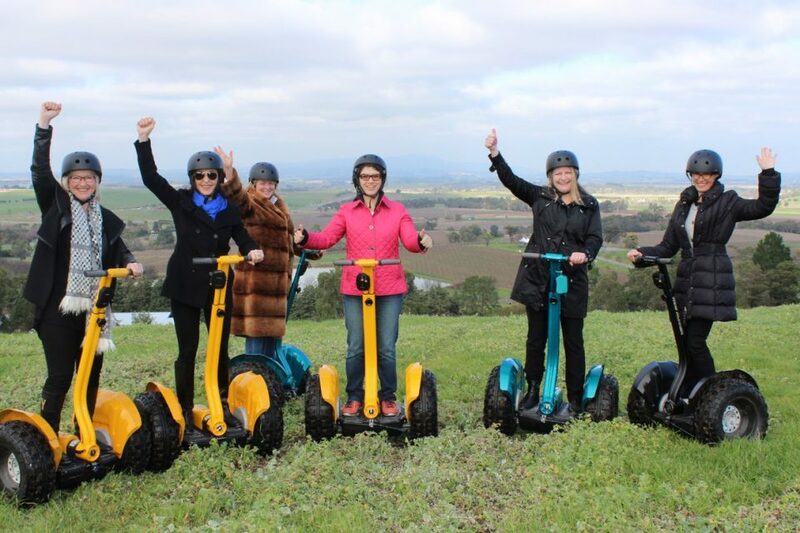 Segway's are a great way to create that point of difference and leave your guests with a truly memorable experience! 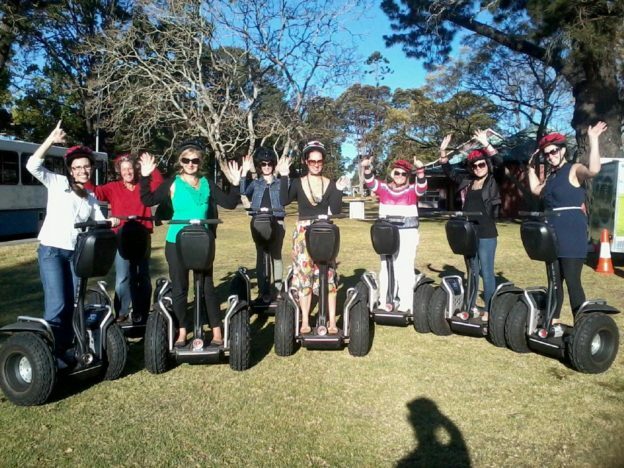 What makes Segways for Events so popular? 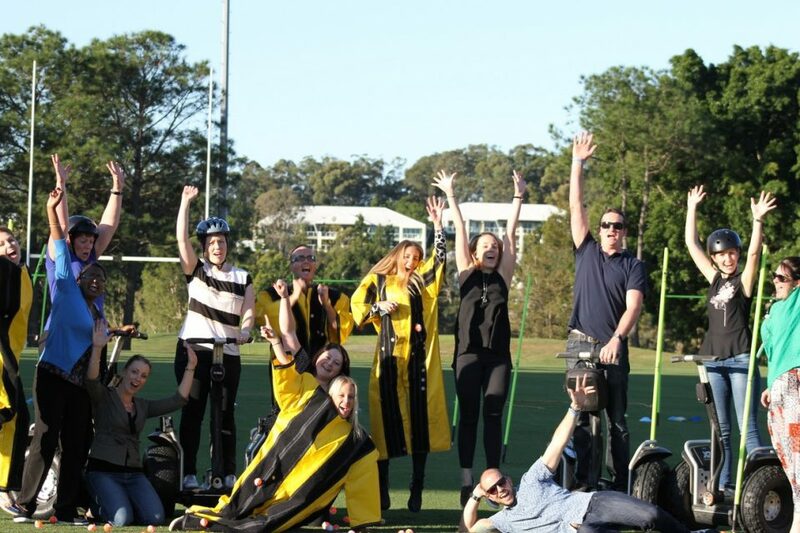 Looking for something fun, unique and different to do for your next party, celebration or event? 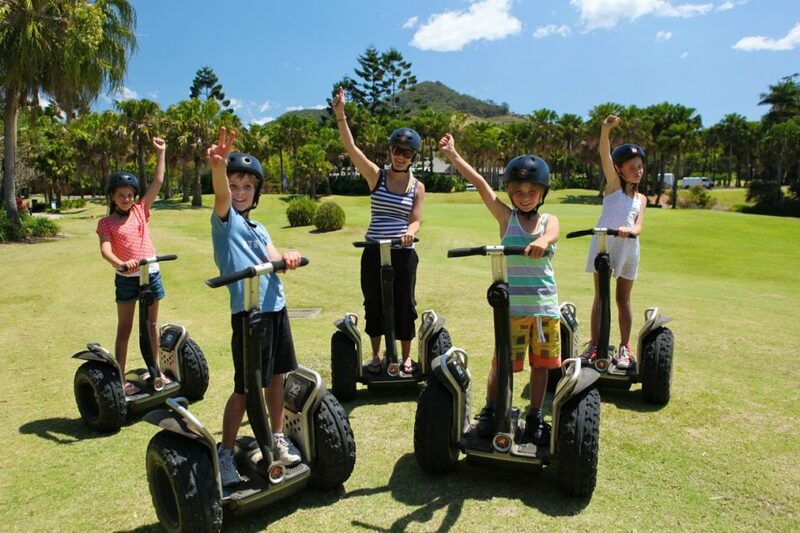 Now your guests can experience the thrill and adventure of riding one of these amazing machines. 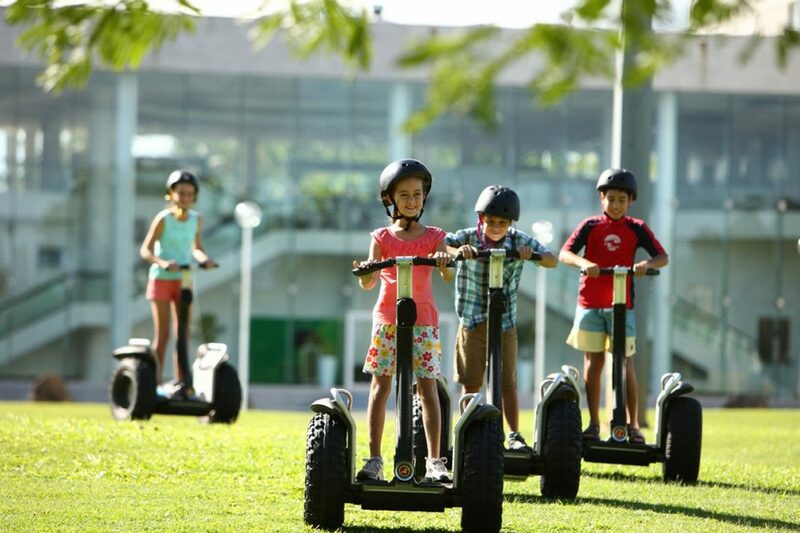 When you step aboard a Segway you will quickly find that it will gently move you and keep you balanced almost like an extension of you as it intuitively moves in response to where you want to go. It’s natural, safe and instinctive. Just step on, shift your weight forward, backward, left or right and Lean Steer technology immediately sends you gliding in the precise direction you want to go, at exactly the speed you want to move. Straighten up and you gently stop. 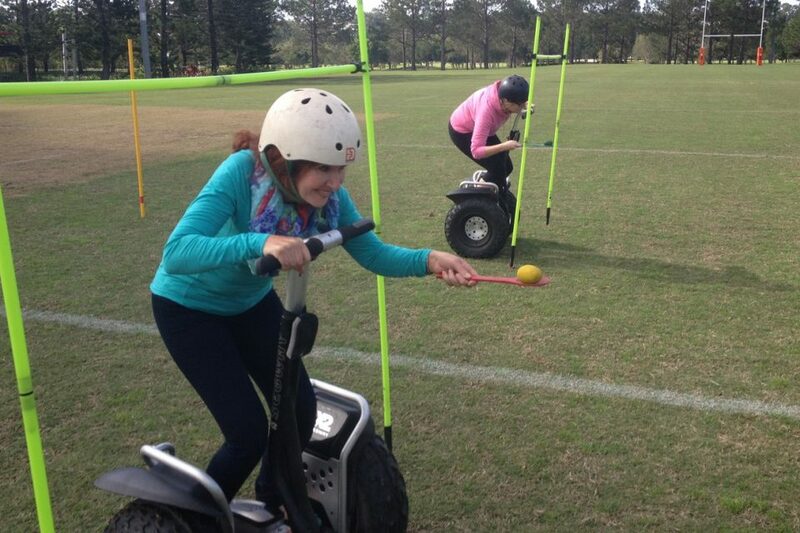 We can set up a track and your guests can take it in turns zooming around having fun in your allotted event time. With this option, we can come to your location or you can come to one of ours. 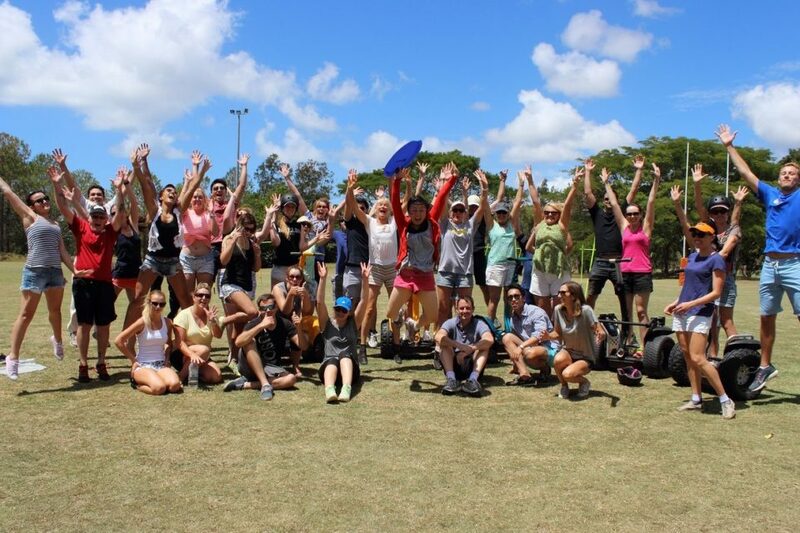 We can accommodate any size group from 6 people up to 100 people depending on budget and option type. 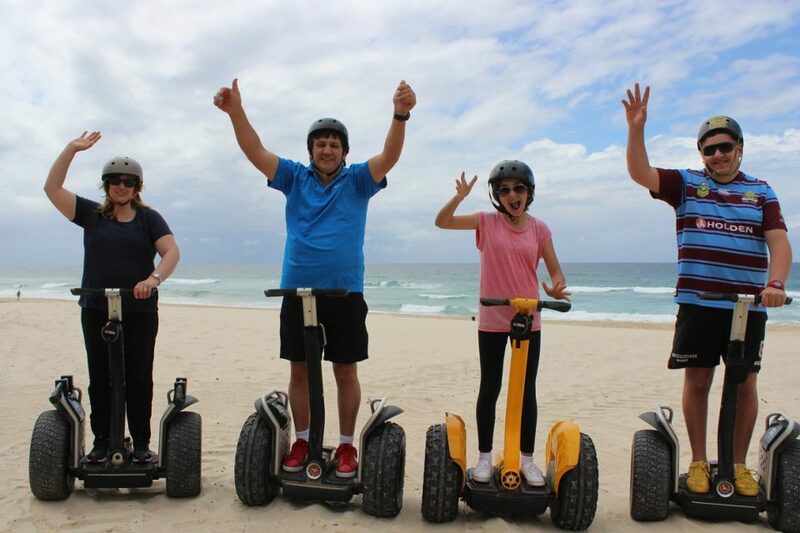 So whether you are planning a birthday, Bar Mitzvah, Bucks, Hens party or a corporate event, trade show, fair, festival or any group activity we have a range of Segway options for all occasions. Call today on 1300 090 767 or request a quote.